Arsenal legend Robert Pires has said that Michael Essien was one of the best African players who had graced the Premier League stage during his time at Chelsea. The former Ghana international spent nine years at Chelsea between 2005 and 2014 and in this period, he went on to win two Premier League titles, four FA Cups, one League Cup and the prestigious Champions League crown. 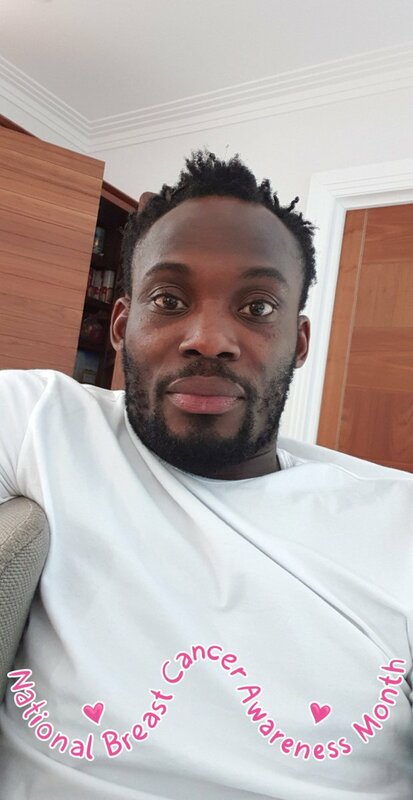 Essien’s career was blighted by injuries, which hampered his gametime during the backend of his Blues stint, but he nevertheless made a strong impact with the supporters of the club. At 35, Essien has yet to hang up his boots and he most-recently featured for Persib Bandung in the Indonesian top-flight where he made 29 appearances. The veteran has recently suggested that he has plans to extend his career for a couple more years before stepping away from the playing field.